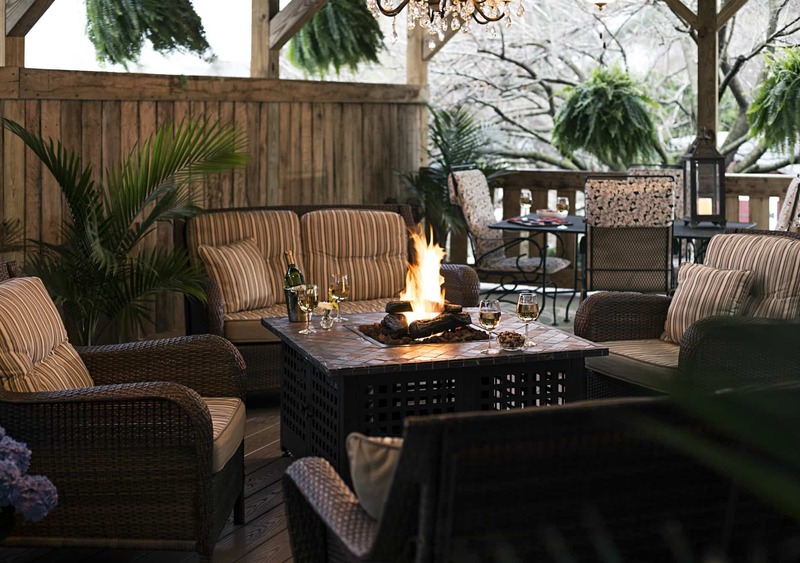 Before we know it, February will be peeking its nose around the corner..And if you are a romantic at heart, the 1825 Inn is the perfect place to woo the one you love. Perfect for engagements, anniversaries, birthdays or just to say “I Love You”. We are ideally located near enough to great restaurants and event venues, but just far enough away to feel secluded and in your own world. Check out one of our cozy cottages to have that exclusive spa-feel. Available in our Hershey Sweet Cottage and our Country Cottage only is a great Massage Package. Resident cupids are ready to deliver our Roses & Chocolate Package or Love is in the Air Package to your room or cottage. 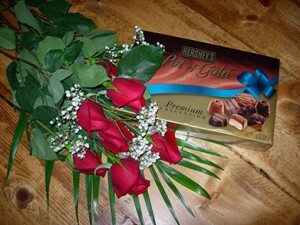 Roses & Chocolate Package includes one dozen gorgeous roses and a box of Hershey chocolates. The Love is in the Air Package has the dozen roses and box of Hershey chocolates, but also includes a bottle of local wine along with cheese, crackers, fruit and nuts. 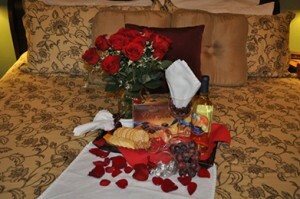 Book now at 1825 Inn Bed and Breakfast right next to Hershey PA…a very romantic deal, indeed..